Date night at the movies is so last year. Up your cultural exposure by taking your date to see an award-winning production or travelling art exhibit. Live theater companies are entertaining packed houses all over the South, so take in the symphony, snag a seat at a Tony Award-winning play, or roam curated collections of art at your own pace. Whatever you choose to experience from this list, you can bet it will be a first-rate cultural attraction. Enjoy the carefully curated arts in any of the Southern States. Score tickets for an award-winning show after enjoying a full day of exploring the works of Chihuly and Alexander Calder. Look beyond the typical tourist attraction and delve into what makes each city a cultural center for locals and travelers in-the-know. 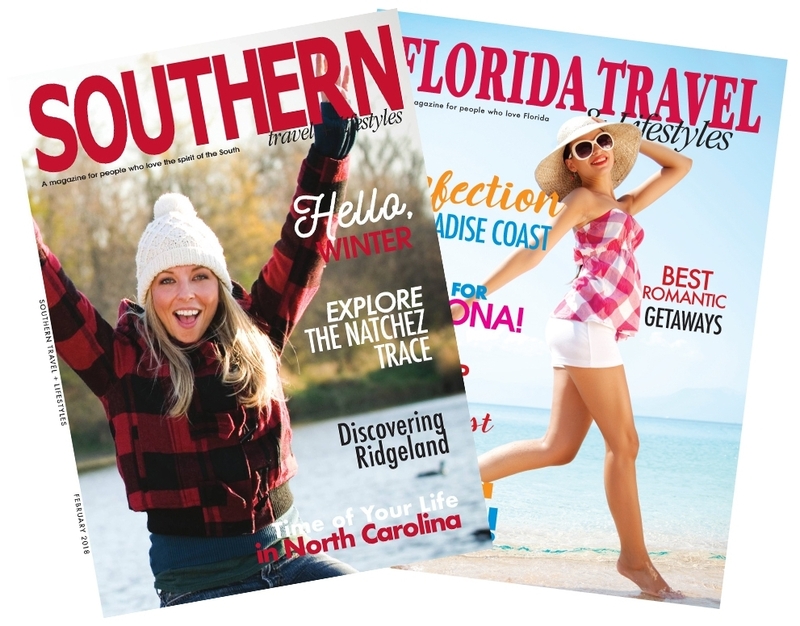 There are sizable cultural attractions in every corner of the South, so pack your bags and discover a theater or museum and curate a few of your own unique experiences.